How Much is a Hotel Room in South St. Paul? Hotels in South St. Paul start at $54 per night. Prices and availability subject to change. Additional terms may apply. If you're seeking great hotel establishments in South St. Paul, you are spoilt for choice. 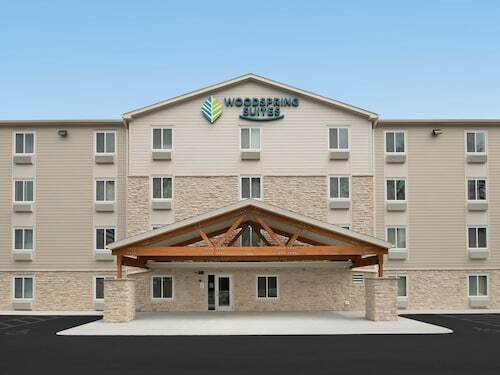 You will find no less than 22 hotels just a short drive from the center of South St. Paul on our easy-to-use hotel database. 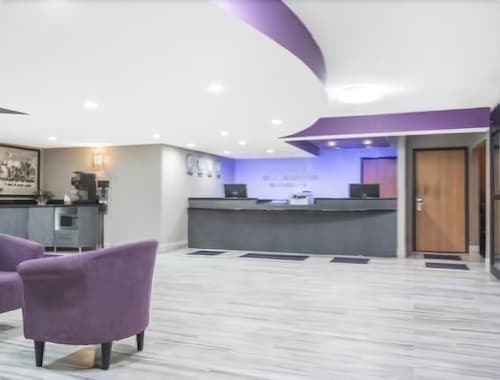 South St. Paul's town center is within roaming distance of hotels including Holiday Inn Express St Paul S - Inver Grove Hgts and enVision Hotel St. Paul South, an Ascend Hotel Collection. The Rivertown Inn is located 16 miles (26 kilometers) away from central South St. Paul. Another alternative is the Hotel Ivy, a Luxury Collection Hotel, Minneapolis, which is approximately 13 miles (20 kilometers) away. 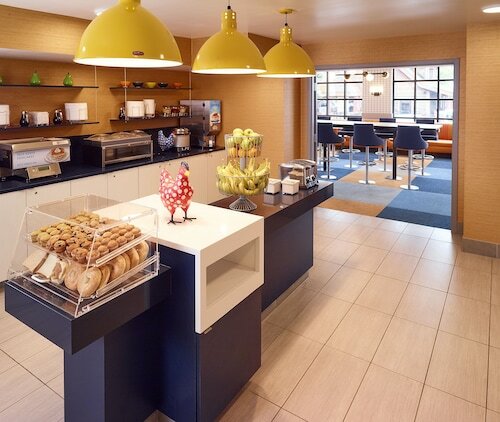 You could also choose to book the Residence Inn By Marriott Minneapolis Downtown or the The Saint Paul Hotel. St. Paul is 5 miles (9 kilometers) northwest of South St. Paul and is home to University of St. Thomas and Hamline University. Should you wish to visit St. Paul, be sure to check out the Holiday Inn St. Paul Downtown and Embassy Suites - St. Paul. 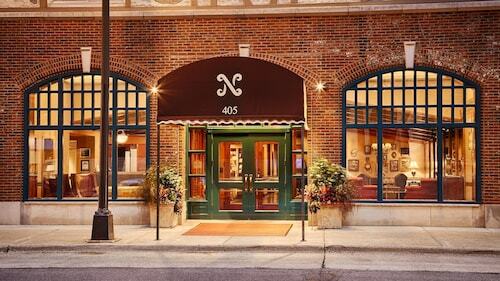 Or, you could consider staying in Hastings, 15 miles (24 kilometers) southeast of South St. Paul, where you can choose between the Nichols Inn of Hastings and Val U Stay Inn and Suites. When you stay in Hastings, set aside some time to visit the Alexis Bailly Vineyard and Carpenter St. Croix Valley Nature Center. Why not spend an afternoon hanging out in the company of fellow lovers of sport at an exciting game. You can find Xcel Energy Center 5 miles (8 kilometers) to the northwest of South St. Paul. Sports fans that are hoping to find Travelocity-listed accommodation options near the stadium should read about the InterContinental Saint Paul Riverfront or the DoubleTree by Hilton Hotel St. Paul Downtown. For modern travelers planning on arriving or departing via Minneapolis - St. Paul International Airport, you might like to book a Travelocity-listed room at Radisson Blu Mall of America, or Embassy Suites by Hilton Minneapolis Airport, which can both be found a short taxi ride away.